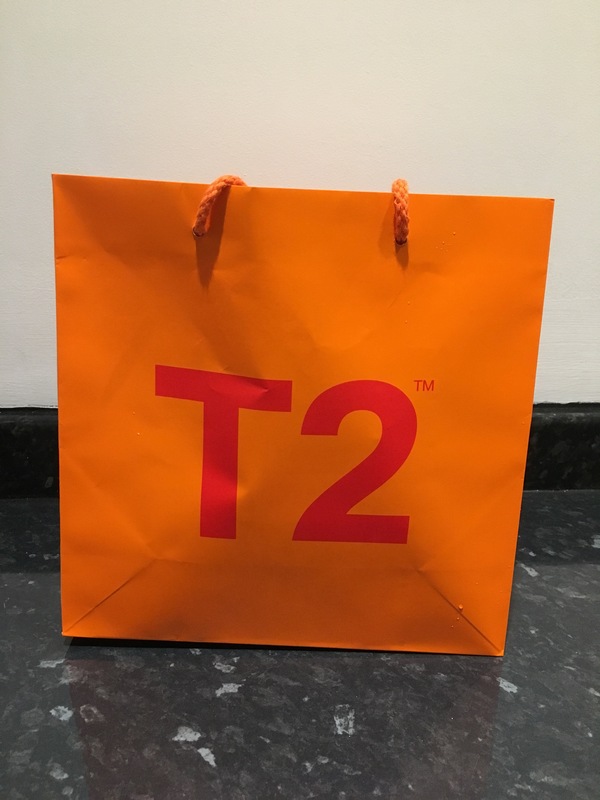 There’s a tea shop in Richmond called T2. They sell tea. After a lot of thought (should we buy a tea maker, tea set, and loose tea?) 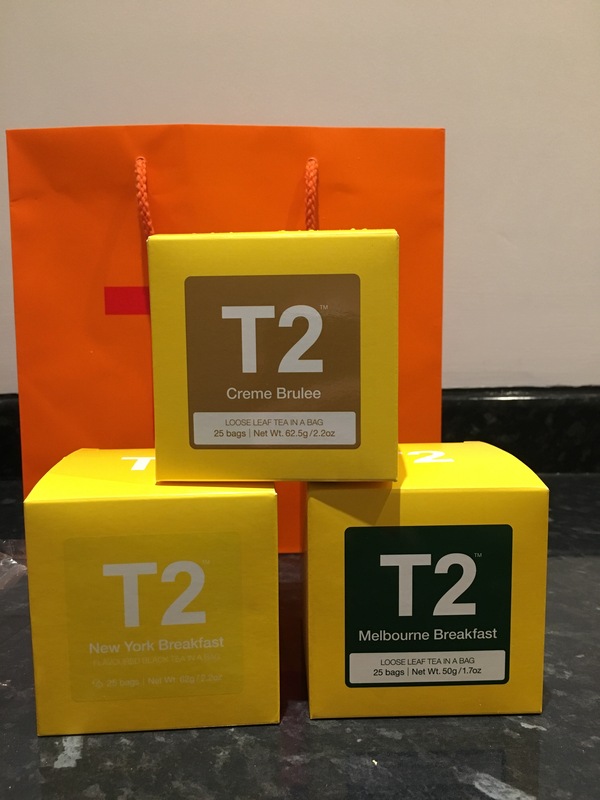 we decided to keep it simple and buy a few teabags. So far we’ve only tried Melbourne Breakfast, which is very nice: a subtle flavour with a bit of vanilla. It’s looking pretty likely that we’ll be back for more soon.